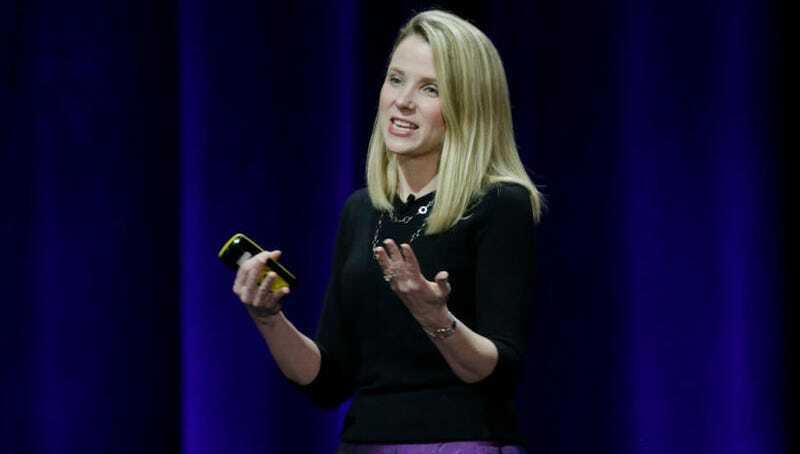 According to Marissa Mayer, who was Google’s 20th employee and its first female engineer, the key to success at the search giant was hard work. Specifically, the kind of hard work that required strategically planned trips to the john. The other piece that gets overlooked in the Google story is the value of hard work. When reporters write about Google, they write about it as if it was inevitable. The actual experience was more like, “Could you work 130 hours in a week?” The answer is yes, if you’re strategic about when you sleep, when you shower, and how often you go to the bathroom. The nap rooms at Google were there because it was safer to stay in the office than walk to your car at 3 a.m. For my first five years, I did at least one all-nighter a week, except when I was on vacation—and the vacations were few and far between. Beautifully, interviewer Max Chafkin responded with, “Wow.” Do you think Google employees ended up synching their bathroom breaks with each other, like women and menstrual cycles? Besides detailing the level of commitment needed to make it work at Google, Mayer also discussed her future at Yahoo (“I plan to stay. I love the company, and I want to see it go into its next chapter”), the challenges of balancing work life with home life (she recently gave birth to twins), and the surprises that emerged after she took over at Yahoo (“I didn’t know how much time I would spend studying things like tax law and forming an opinion on Chinese e-commerce”). I’m still stuck on the bathroom comment, though. If any Google employees are reading this, please, get in touch. I am very interested to learn more about your strategy.